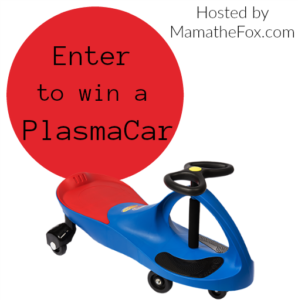 The Original PlasmaCar is a ride-on toy that does not have pedals, gears or a motor. Instead the rider uses their body to wiggle their way around. By using their own natural forces of inertia, centrifugal force, friction, and the PlasmaCar is naturally kid powered! Have Some Fun and Celebrate!